OR DRAFTING A BUSINESS CONTRACT? 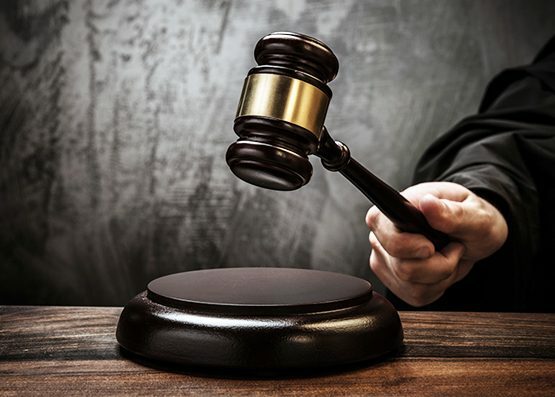 Any business or business owner involved in a dispute needs to enlist the services of skilled legal counsel at the earliest opportunity. When managed improperly, litigation can have profound negative consequences on a company’s immediate and long-term outlook. Every piece of real estate represents a significant investment. The surest way to protect this investment is by working with a lawyer who has a full command of the issues in play. 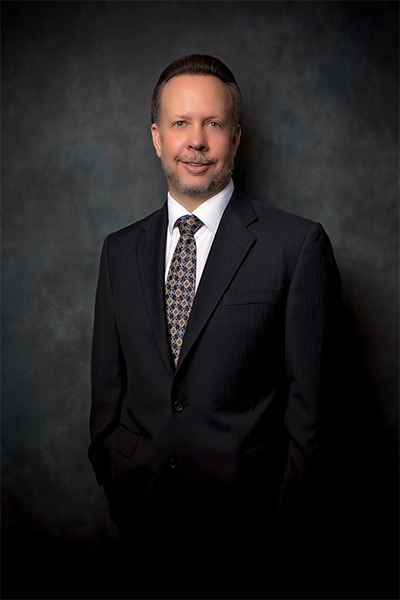 Charles L. Geisendorf, an attorney since 1999, has substantial experience. Establishing an estate plan is crucial to ensuring your heirs and beneficiaries receive what you want them to. Attorney Charles L. Geisendorf will help you create an estate plan based on your needs and wishes. Mr. Geisendorf has been assisting people in estate planning since 1999. Over this time, he has devoted the bulk of his practice to real estate, community association representation and business litigation. As a result, he has the depth and breadth of experience and knowledge to meet his clients' needs. His firm's diverse clients' includes business owners, investors, landlords and professionals in the real estate and homeowners association (HOA) industries. In addition to his work as an attorney, Mr. Geisendorf is a mortgage agent. He also sits on the board of directors for the Green Valley Ranch Community Association and the Pacific Images Owners' Association. This experience, along with his legal experience, gives him additional insight and perspective into HOAs and the real estate industry. This insight provides tangible benefits to his clients. He is active in the legal community and is a member of the Community Associations Institute and the Greater Las Vegas Association of Realtors®, Member Benefits' Partner. Prior to becoming a lawyer, Mr. Geisendorf served in the 82nd Airborne Division.